for a high street store of your choice, plus a fabulous Dove goody bag full of a selection of lovely Dove goodies. 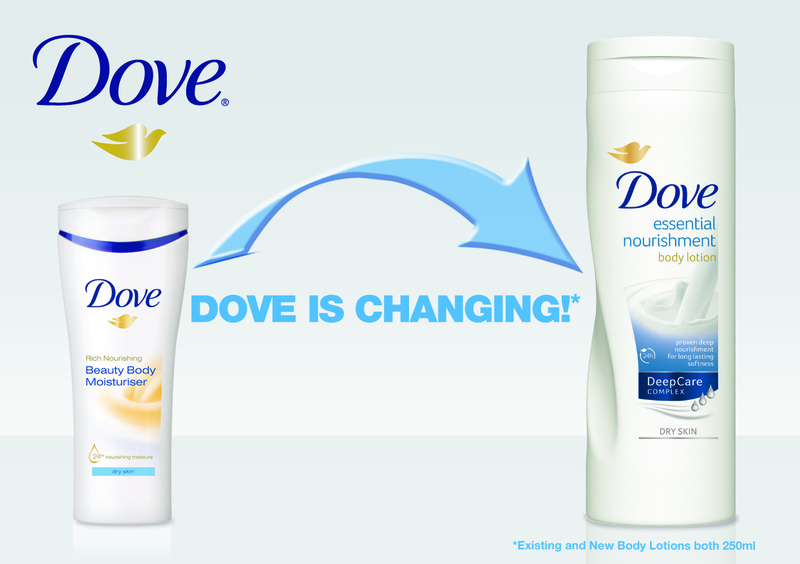 Q: According to Dove’s slogan, how much of their traditional soap bar is moisturising cream? The competition is also running on the A beauty junkie in London facebook page with an email-entry system, winner will be chosen from all email and comment entries received at time of closing. -Over the age of 18 or have permission from a parent or guardian to enter. -Competition prize is ONE £200 shopping voucher for a high street store of your choice plus Dove goody bag. -Competition closes on Friday 14th October 2011 at 5pm GMT. -Winner will be picked at random from all entries received before the competition closing time. -You must follow/email subscribe to A beauty junkie in London facebook page to be eligible to win. -Winners will be notified directly via email. -If no response is received from the winner within 3 days a new winner will be chosen. How very generous of Dove! The answer is 1/4 moisturiser! Ooh I’d love to enter! Dove has a quarter moisturiser! The answer is 1 quarter moisturising cream. The Answer is 1/4 Moisturising Cream!! Awesome giveaway! 1/4 moisturising cream. WOW What a wonderful giveaway prize. The answer is: 1/4 of moisturising cream is in their traditional soap bar. Amazing give away! The answer is one quarter. One quarter is moisturising cream. awesome giveaway! can’t pass this one up! the answer is 1/4! What a generous giveaway! 1/4 of their soap bar is moisturising cream. I love Dove and I am using their haircare to grow my hair for my wedding! Wow, how kind of Dove! it’s a quarter, mmm soft. Great competition! The answer is ‘I/4 moisturising lotion’. My email is lindsayruby@hotmail.com. Thanks for the giveaway. I subscribe via email. oh my goodness how generous! Not copying the other answers honest ! Great giveaway Dove and beauty junkie!! The answer is a quarter! 1/4 moisturising cream. Fingers crossed! The answer is one quarter moisteriser. WOW Dove are being very generous! Sorry – not sure if my last comment was posted! Thanks for the great giveaway. I’m @feefeegabor on twitter. Very very generous and a great giveaway in time for christmas. I love dove and although new to the site have already found the tips on this blog very useful thank you very much. The answer is 1/4 moisturiser. Great giveaway, the answer is 1/4 moisturising cream. Following via GFC (rebecca_john) & on Facebook (Becky John). Answer is 1/4. that would be a whole one quarter moisturiser! Fantastic competition, love your blog! Hi, the answer is 1/4. My Mother has used Dove’s Body Silk for over 25 years, at the age of 80, last July, she was asked to show her bus pass when she went to the local town with friends. She was so chuffed! Sorry, that was meant to be 1/4! Very generous prize from Dove… theirs is the only body wash I would ever use. The smells are delicious! The answer is 1/4. I’m following you with Gogle connect as mumof1. this is such a fab giveaway, perfect for my new slim size lol! 1/4 moisturising cream is the answer. Email subscribed and following via GFC. I’ve been following you on twitter but for some reason didn’t realise I wasn’t following your blog! Lovely page and lovely competition ~ Thank you ! That would be 1/4 Moisturising Cream. The answer is 1/4 moisturising cream in the beauty cream bar. my life is swamped by beautiful beauty junkies,my sisters,cousins,in laws,work friends so iv’e invited them all to become addicted to your blog. Fab giveaway! The answer is 1/4! Aw, sorry! Need to do another comp soon so keep an eye out!